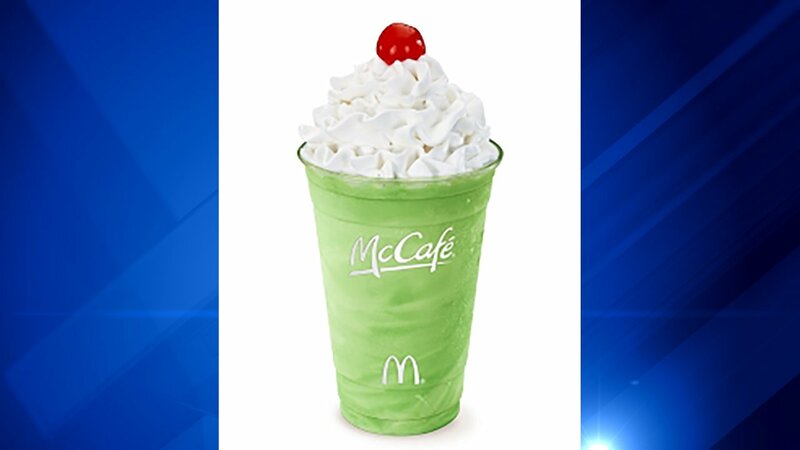 CHICAGO (WLS) -- McDonald's is giving away free Shamrock Shakes at 5 p.m. Wednesday at Daley Center Plaza in Chicago's Loop. One shake per person. Available while supplies last.